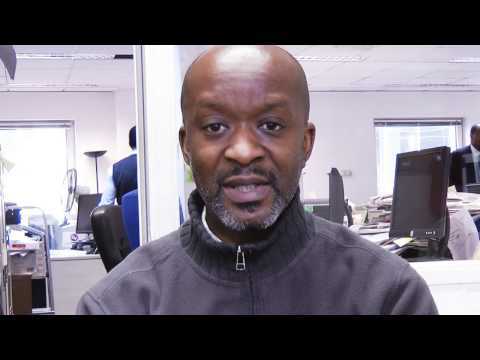 CATCH UP with the sports editor of the Voice Newspaper Rodney Hinds to hear his view on this weekend's Premier League gamess and look out for next weeks Premier Sport in Hindsight round up. 8. Football: Join us in France for the FIFA Women’s World Cup! 8. Feature: "Party leaders must act now to attract black British voters"